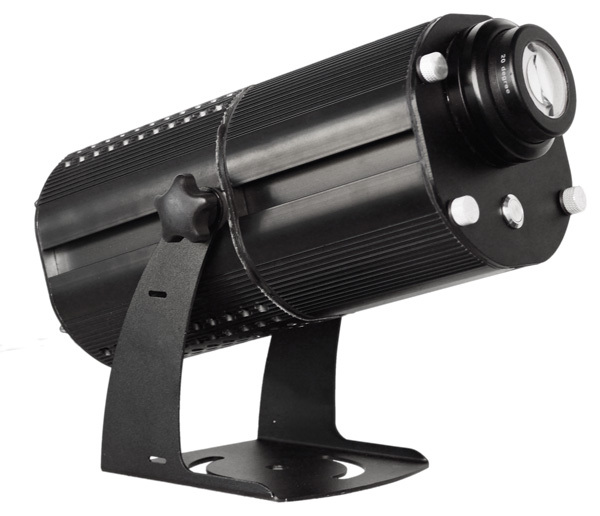 The weather resistant ECO Spot LED40E-LE LED Liquid Effect Projector utilizes US made 40W high end LED technology. It is 3-4 times stronger than other common effect projectors. While being designed for exterior applications with weather exposure, it can also be used indoors. 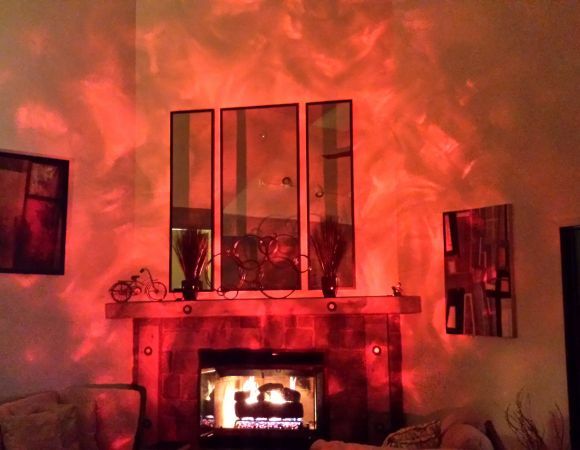 Interchangeable projection lenses make it easily adaptable to a wide range of applications. Remarks: Only the driver carries line voltage, the projector does not.